i3 and I5 series CPUs are also expected to receive a core/thread upgrade. 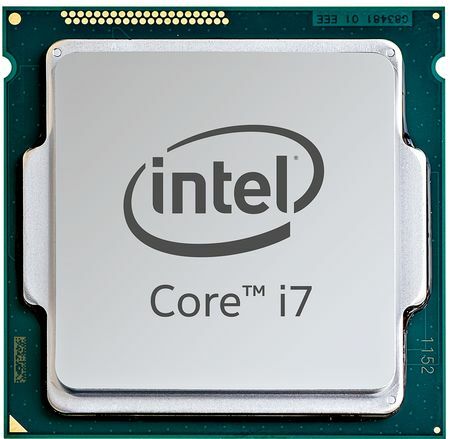 Read more on Intel's rumoured 9th generation of CPUs. Intel are a pack of ASSHATS they've screwed over everyone who bought the 7700k and the 8700k by doing this, they don't deserve the loyalty they have from people. Yet they will be lapped up like cream and they will continue bite the hand that feeds them, so silly. More confusion from Team Blue, and another kick in the face for owners. As for the owners? deserve everything they get. This would be good for me. I would upgrade from my 5820k into a ITX build that I want. You could now with Ryzen and the asus ITX board for it though, and have a proper upgrade path because your socket wont be outdated within a year. But they need to do something. If ryzen 2 is out in first half of 2018, then that might be a 1700-1800x with higher clocks = It will really kick Intel in the balls.